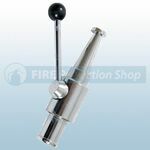 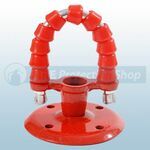 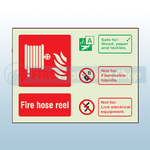 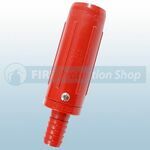 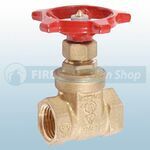 Fire Protection Shop supply a wide range of Fire Hose Reel Spares, all of the spares we supply are suitable for use on any other Fire Hose Reels. 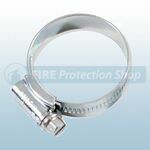 All spares are manufactured to a hiqh standard and carry a 1 year manufactures warranty. 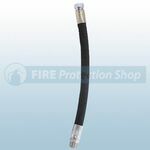 If your require prices for Fire Hose Reel Spares not shown please give us a call on 0800 3161469 where a dedicated consultant will be happy to assist you with your enquiry.